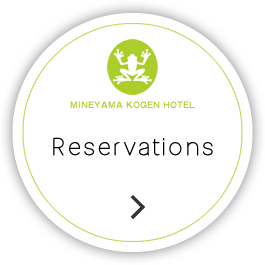 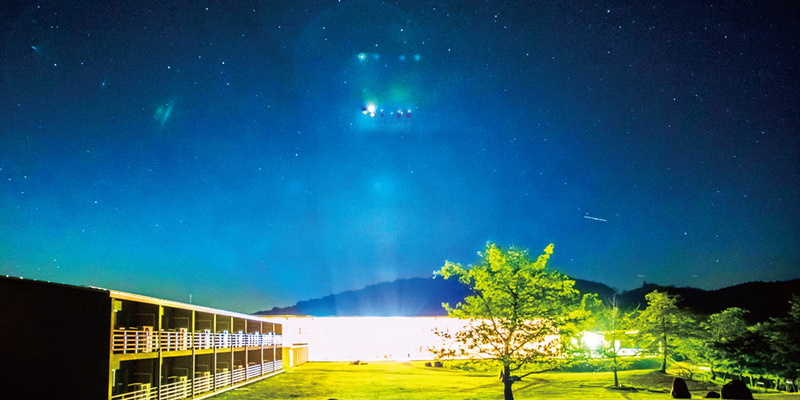 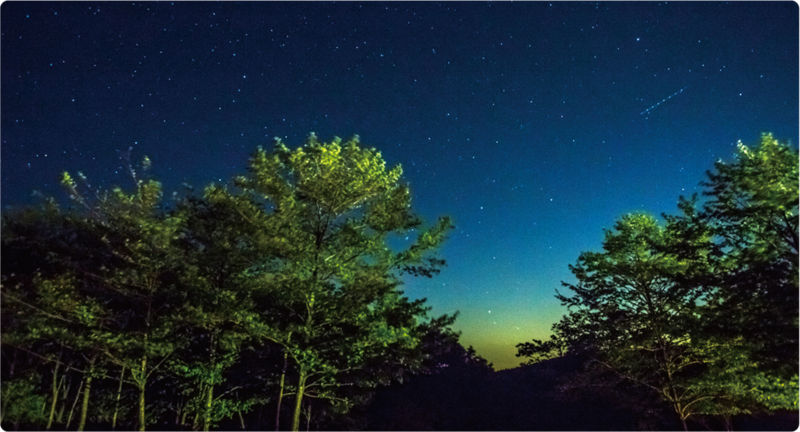 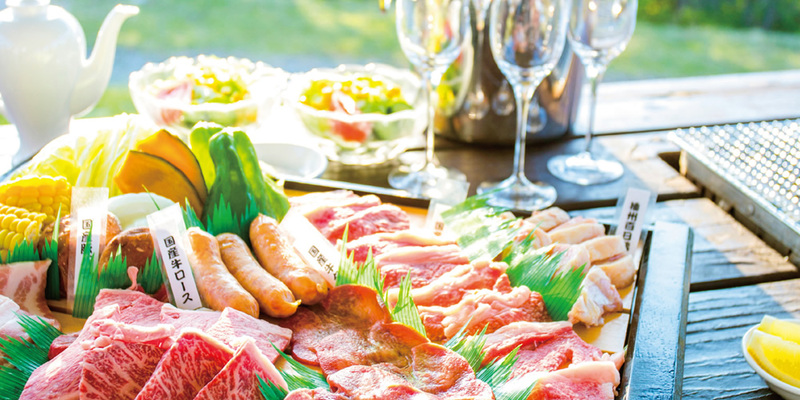 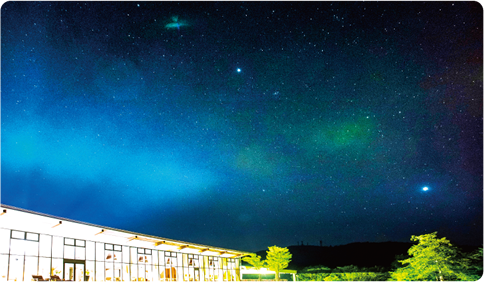 We want you to enjoy star-watching at clean-air Mineyama Kogen Highlands. 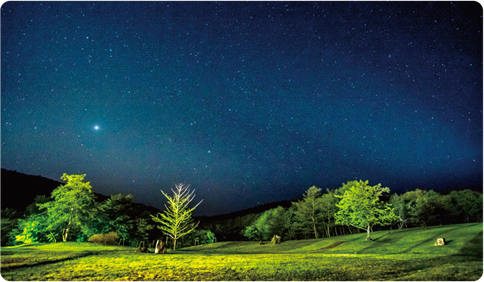 Thousands of stars can be viewed from an observation point. 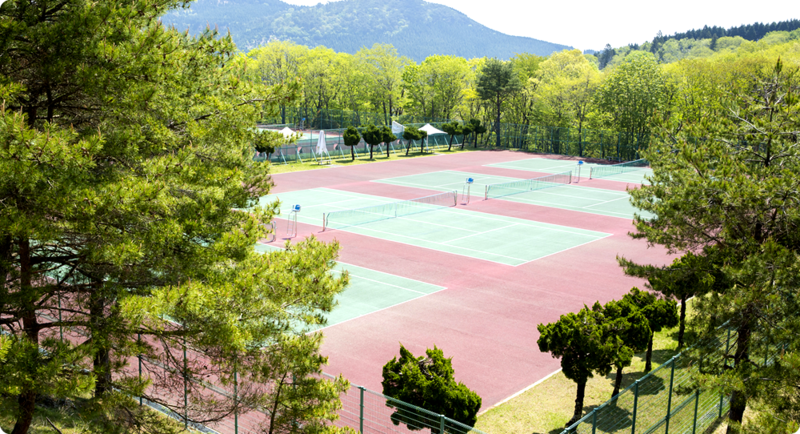 We have 8 tennis courses in our resort. 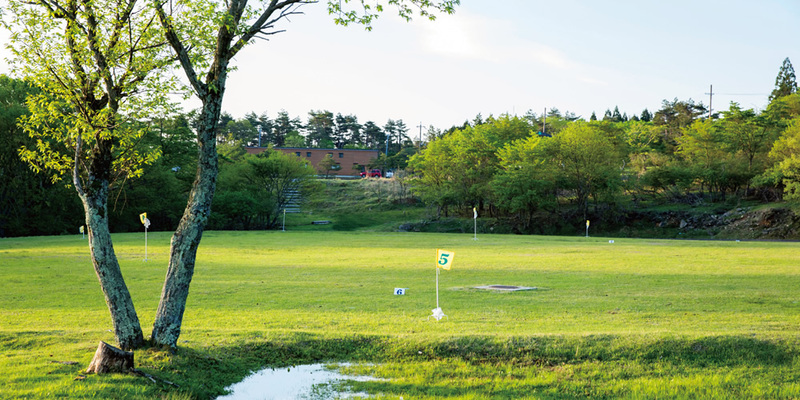 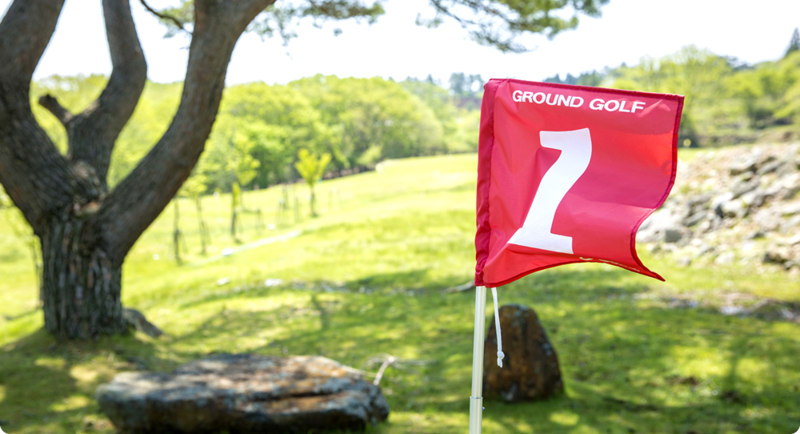 We have a spacious ground golf field.